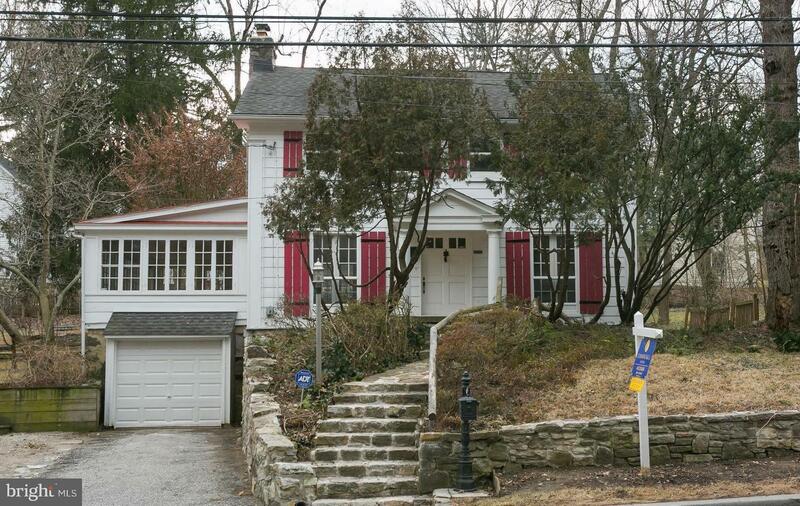 Cozy farmhouse tucked in historic Mt Washington w/ a large backyard. Wood burning FP, built in bookshelves & corner cabinet, wood floors throughout, 3 bedrooms & updated kitchen await your visit. Large sunroom off LR. Plenty of storage in newly painted basement w/ laundry room. Plus a garage! Sold AS IS with a HMS Home Warranty. Charm galore, this special house is not to be missed!